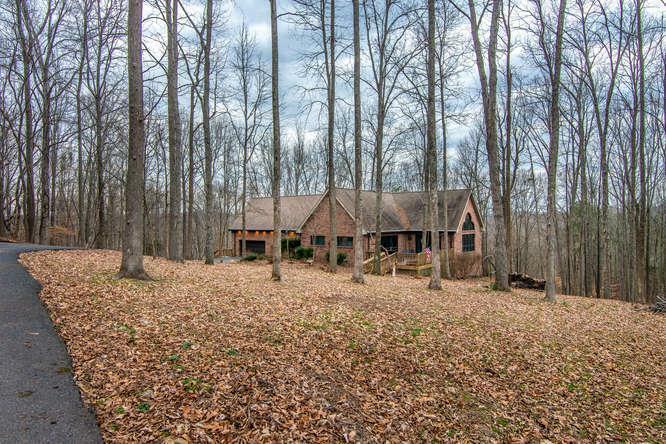 Custom retreat style home nestled in the woods w/ views of the Cumberland right through the towering living room windows. 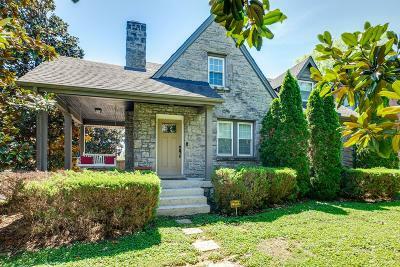 This home offers vaulted ceilings, 48x12 screen porch, open kitchen floorplan, and lower level in-law suite w/ full kitchen, bath and separate entrance suitable for renting, custom lighting gallery,media projector, and home wired stereo system and 4 storage rooms. Private rural setting 20 minutes from the city. Priced at current prof appraised value. SF prof measured.